Say hello to digital with Active Info Display. 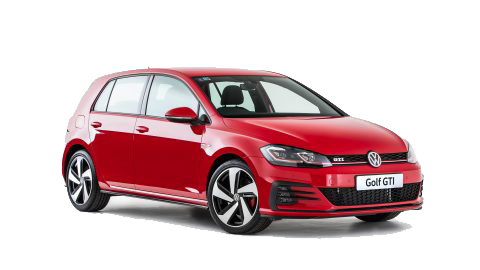 The GTI replaces the traditional instruments that sit behind the steering wheel, with a 12.3” high-definition digital screen. This puts everything you need, right in front of you with configurable views for navigation, driver assistance and vehicle performance functions. The GTI’s console features an 8” Discover Media display with media control and App-Connect, plus built-in navigation displaying 2D and 3D (bird's eye) maps. 1. App-Connect is compatible for selected apps with the latest smartphone versions of iOS and Android. The Golf GTI really is a car that demands to be driven. No matter what your style, there’s a mode for you – Normal, Sport, Eco, Comfort and Individual. When you want to tear up the open road, Sport mode will provide faster engine response and shift points, plus damping is increased, which reduces movement of the body structure. 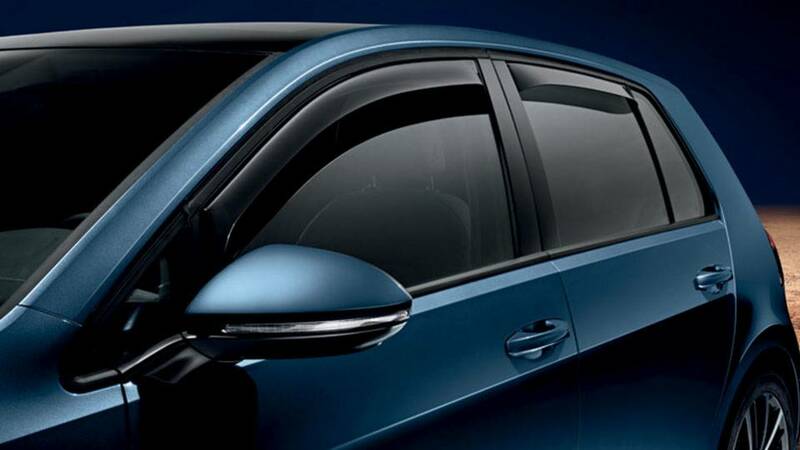 Witness some subtle and not-so-subtle features that are guaranteed to get you noticed. Up front, the bumper and lower air intake with more aggressive side louvres complimenting the familiar honeycomb grille and red GTI strip. At the rear sits a bumper and diffuse, while LED lights are standard front and back. The Clark tartan upholstery, smooth black leather and red stitching expected of the GTI are enhanced with decorative inserts, while an 8" infotainment system with App-Connect adorns the center console. All of this is accentuated with the GTI’s famous badging throughout. This potentially life-saving system continually evaluates signs of fatigue, such as steering movements and other independent signals. If fatigue is detected, it warns the driver with an audible alarm, and visually, on the console, recommends the driver take a break. Using sensors, this genius feature informs you with illuminated symbols on each of your mirrors when there’s a vehicle in your blind spot. 3. Safety technologies are not a substitute for the driver's responsibility of the vehicle. Blind Spot Monitor is part of the optional Driver Assistance Package. The conventional handbrake has been replaced with a button. Plus, with Auto Hold - when your car comes to a stop - the ABS hydraulic unit holds the brakes, allowing you to comfortably take your foot off the pedal. Before a collision occurs, the front seat belts tense up to put you in the best spot for airbag protection, and if your car starts to slip, the side windows and the sunroof are also automatically closed. Fully equipped with a standard seven airbags, including front, front side, front and rear curtain and driver’s knee. Should something go wrong, you’ll be pleased you’re in a Golf GTI. Turn a corner on traction. An extension of the Electronic Differential Lock function - this clever addition helps achieve optimal handling in all conditions. It applies pressure to the wheel on the inside when cornering to help prevent wheel spin. As a result of this precise braking pressure, cornering is sportier and more accurate. A smart way to cruise. An upgrade on the conventional cruise control system - Adaptive Cruise Control employs the use of a radar sensor that, once you select your speed range, monitors the road ahead for other vehicles and adapts your speed accordingly. This allows you to invariably maintain a safe distance when driving. It puts your foot down for you. Using a radar sensor, Front Assist detects when a vehicle in front of you gets too close. The system then warns the driver and prepares the car for emergency braking, giving you a better chance of avoiding a collision. 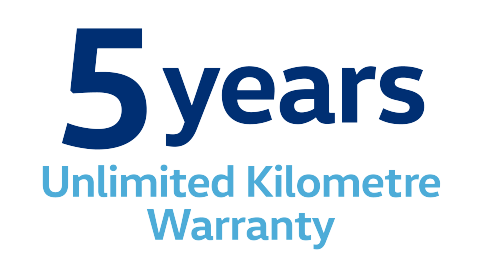 Get a five years unlimited kilometre warranty with your new car. Your rights under this warranty are provided in addition to, and in some cases overlap with, consumer guarantees under Australian Consumer Law and do not limit or replace them. Every vehicle needs to be regularly serviced. It’s the definition of ‘regular’ that differs between us and our competition. 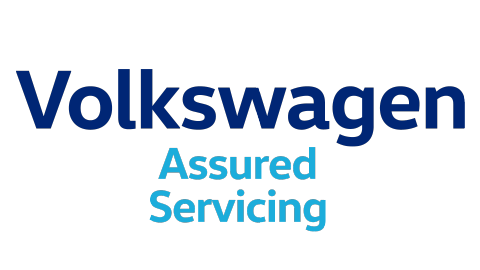 Where other cars manufacturers require twice-yearly services, a Volkswagen only needs servicing once a year. 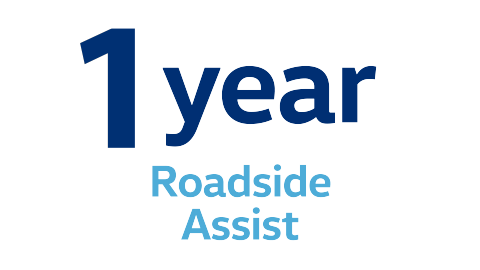 Also you’ll enjoy three years of roadside assistance on us, gratis. Whether you're negotiating busy urban roads or stop-and-go traffic, the Golf GTI Original is always keeping an eye out. The vehicle benefits from an upgraded Front Assist with City Emergency Brake2 feature, which now includes a Pedestrian Monitoring2 function. The system uses a radar sensor in the vehicle to detect when something suddenly enters your vehicle's path without warning. It firstly gives an acoustic and visual signal to warn the driver, then prepares the vehicle for hard braking. If the driver fails to react, the system automatically performs emergency braking. 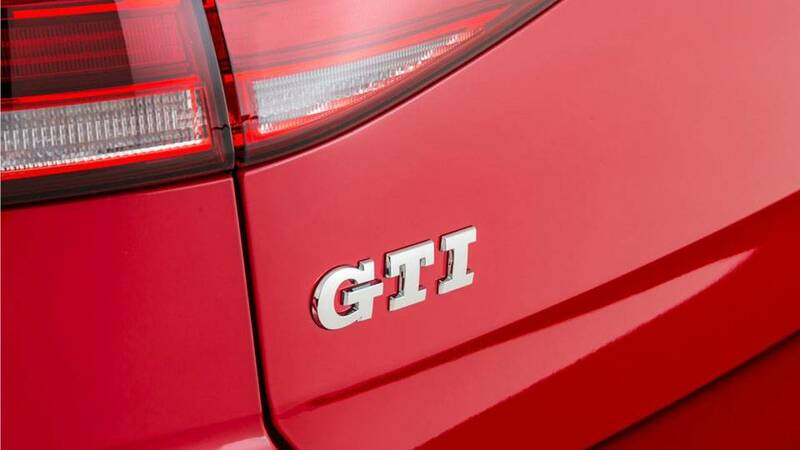 Personalise your GTI with a range of Volkswagen genuine parts and accessories. 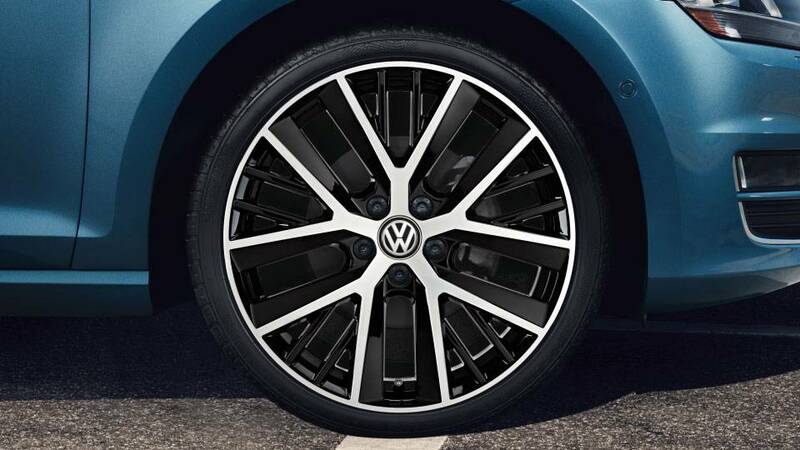 With a huge selection of alloy wheels to choose from, there’s sure to be a set to compliment your taste. 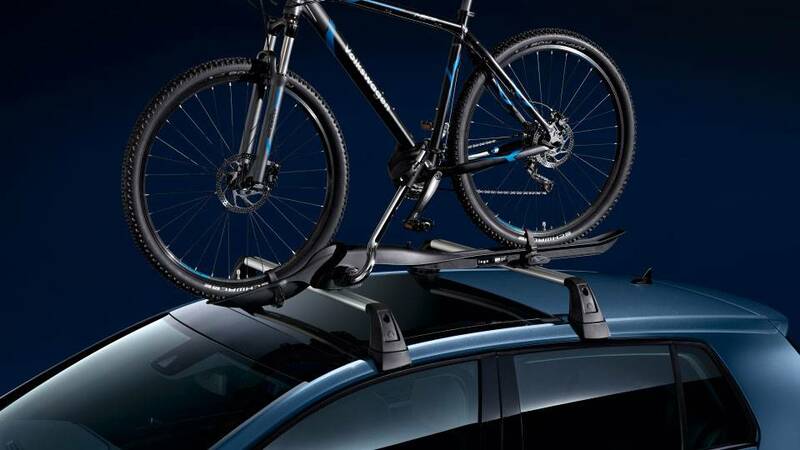 Even bikes can come along for the ride with this Volkswagen genuine accessory. Now you’ll always be ready for adventure. Enjoy fresh air come rain, hail or shine. The Slimline weather shields are made for optimal ventilation and driver comfort all year round. The genuine roof bars provide the base for all roof attachments and are aerodynamically designed for the vehicle. The box lets you add an additional 340L or 460L carry space. Keep your luggage compartment free from dirt and moisture. 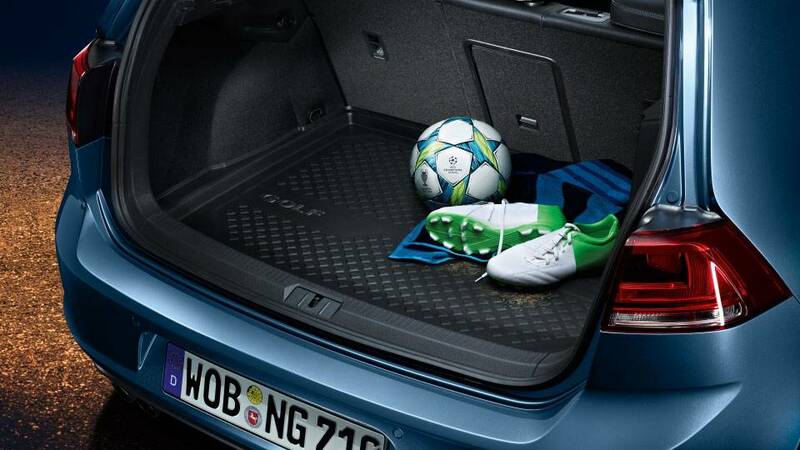 The robust and durable boot liner is acid resistant and embossed with stylish GTI lettering. Overseas models may be shown for illustrative purposes only. Please note that the above accessories may have an effect on fuel efficiency. Optional item, at extra cost. 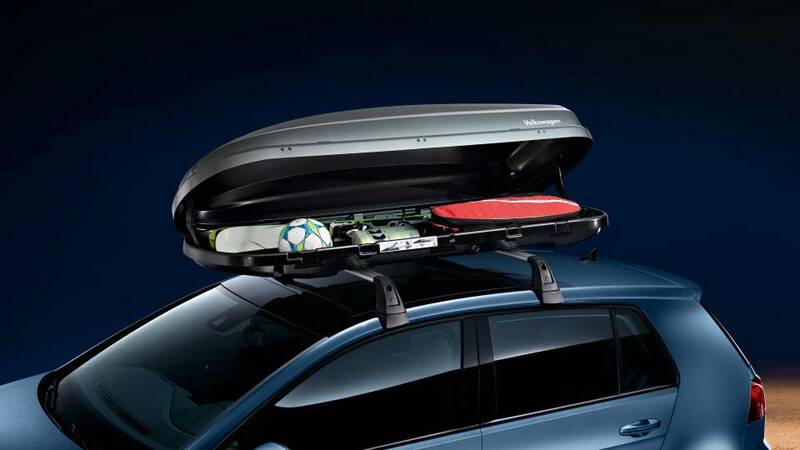 For a full range of Volkswagen Genuine Accessories, please visit us. 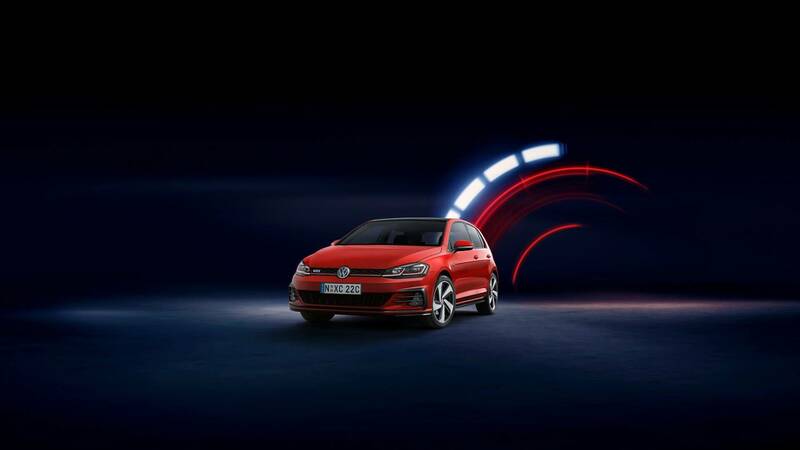 Take a closer look at the information for the Volkswagen Golf GTI.